Let’s face it. One of the most important digital marketing goals is having your site rank high on Google organically. This takes a lot of work and involves an in-depth knowledge of how websites function. It’s a time consuming, and often unpredictable, process. If you’re not a web expert, have limited knowledge, or are looking to have your site ranked on Google to bring new traffic to your site for a particular event, location, or season, then perhaps a Google Ads or pay-per-click (PPC) campaign is for you. So, how does PPC work? How Can I Get the Most Out of PPC? How Much Does PPC Cost and Is It Worth It? What’s the ROI on PPC? If you are already using PPC, and want to learn how to optimize your campaign, please request your complimentary PPC evaluation. Pay-per-click (PPC) advertising is a broad category, which includes a wide variety of platforms and mediums. However, most kinds of PPC ad campaigns can fit into one of two categories: Google Ads and Social Media Advertising. How does PPC work on Google Ads? In a PPC campaign, you pay Google however much you wish to have them list ads for your site at the top and right of the organic search listings. When someone clicks on your ad, you pay the current Cost Per Click (CPC) from your budget. Once your entire budget has been depleted, Google ceases to run your ads until you replenish your fund. There are several different types of Google Ads, including: Search Ads, Local Search Ads, Display Ads, and Remarketing. Google Search Ads are perhaps the most commonly recognized form of pay-per-click advertisements. 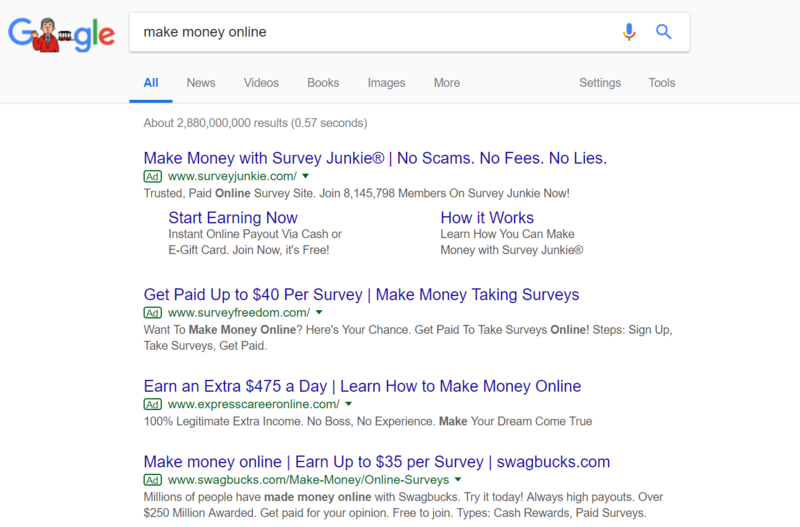 These ads are displayed above or beside Google search results in response to what a user searches. So, if someone searches for the product or service you offer, your ad can be the first thing they see; but, through the PPC model, you only have to pay when they click on that ad. To set up a Search Ad campaign, you simply have to write your ad copy, select the keywords you want to be shown for and then set your daily budget. Of course, getting the most out of your ads isn’t quite so simple; there is an intensive process of management and fine tuning to make sure you are getting the best possible return on investment (ROI) for your ad. We’ll discuss some of those factors later on in this blog. By default, Google Ads will set your campaign live nationally. 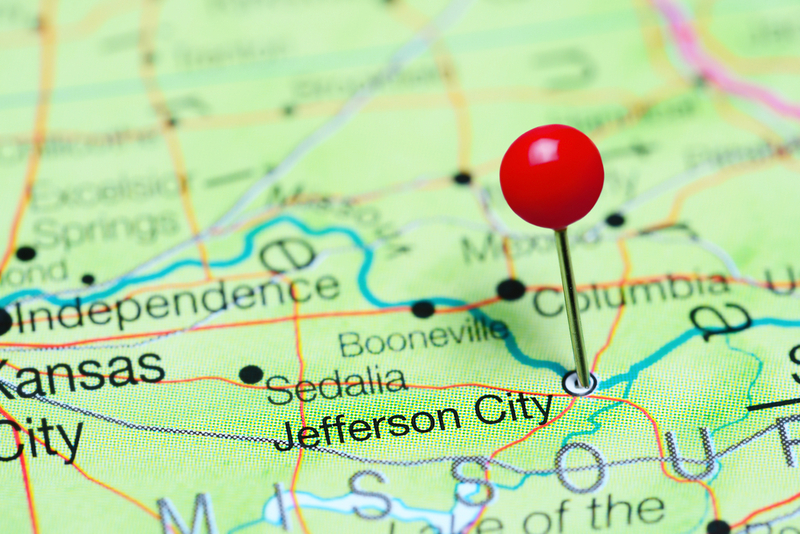 If you are a local business, ship to a specific area, or provide service (only) to a specific geographic location, it is a best practice to customize your Location Targeting in Google Ads. Setting your budget, however, it is not a guarantee that your ad will display immediately. Rather, for each ad placement, there is an automated auction for each payment option. The winner is automatically charged the minimum amount necessary to outrank the next advertiser in the auction when the ad is displayed. Pre-roll ads are the most common form of video advertisement, and one we’re sure you likely encounter every day. You find a YouTube video you want to watch (tutorial, review, etc.) but right before the video begins, there’s an ad that plays. There are also “mid-roll” and “post-roll ads” (sole difference being when the ads appear as it relates to the video you clicked to watch.) These can be targeted by geolocation, native language, demographics, topics, and interests. Remarketing Ads are shown to people who have visited your business’s website or mobile app in the past. These ads can help you reconnect with visitors who have expressed interest in your products or services in the past, and can help to encourage conversions. These ads can be shown on the Display Network or as Search Ads, and are priced on a automatic bidding model. 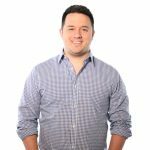 There are a few extra steps to set up, but it may be worth the dramatically increased click through and conversion rates to narrow your ad audience to those who have already made a connection with your business. While Google Ads might have a somewhat further reach (spanning approximately 98% of the web,) Paid Social Ads can offer unmatched audience refinement. The giant in the Social PPC space is, of course, Facebook, with more than 1.55 billion monthly active users (and, since Facebook owns Instagram, ads work seamlessly on both platforms.) For certain B2B industries, LinkedIn may also be a strategic platform to use, although it is significantly more expensive than Facebook. So, how does PPC work on these platforms? 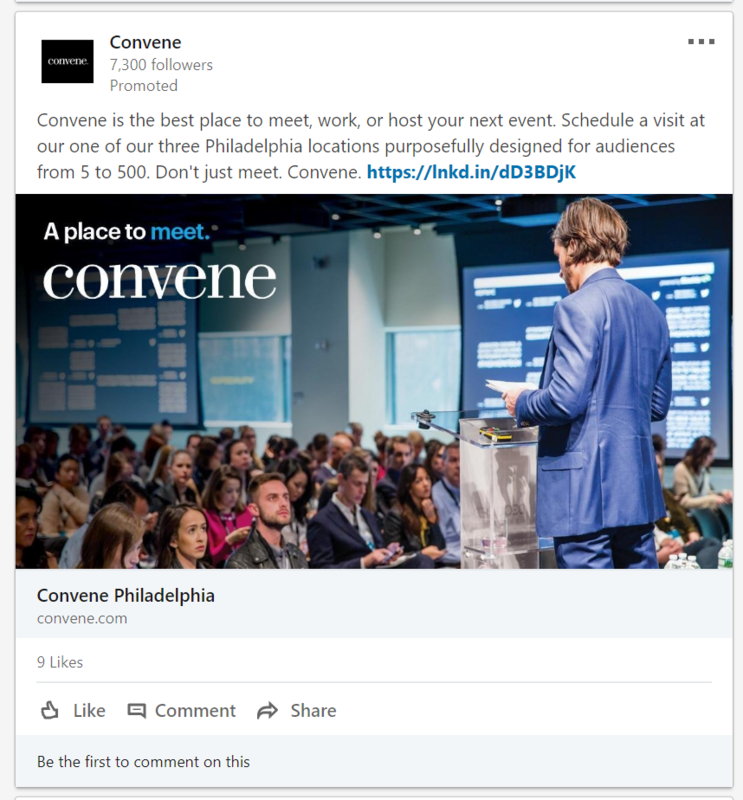 There are a wide variety of ads available on Facebook and its associated platforms; these vary in format (from single images to videos) and in destination (where the ad will be shown.) You also have the option to define your audience based on basic demographics, location, interest, and more. To get the most out of your Facebook Ads, you will need to install a Facebook Pixel, which allows the platform to collect data about visitors to your own site. Not sure how to define your audience? The Lookalike Audience feature allows you to assess the commonalities of your current audience (such as visitors to your website) and target similar users with your Facebook Ads. Another great use of the Pixel is Retargeting Ads. 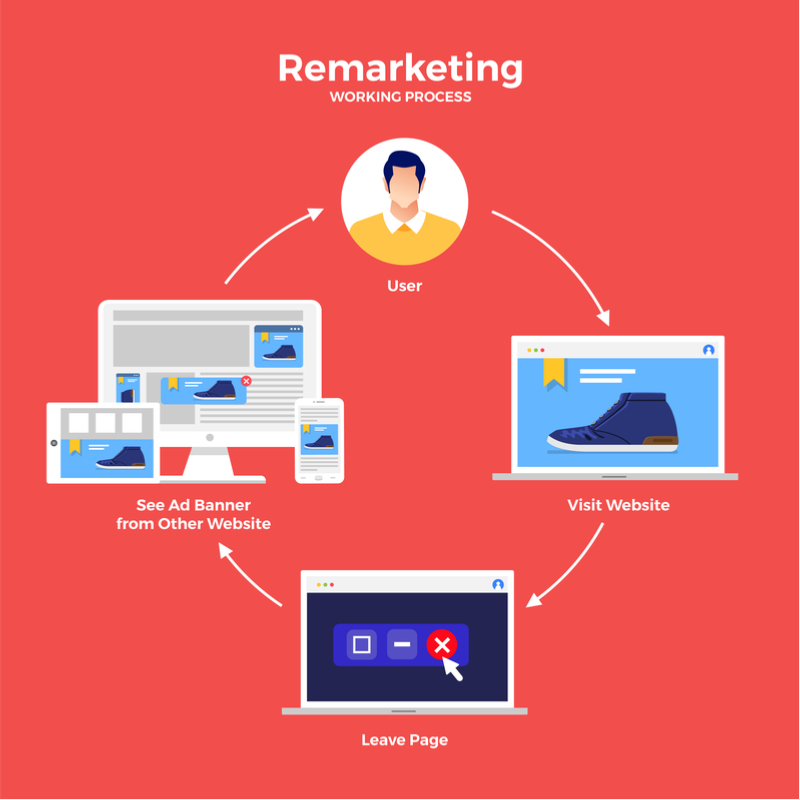 Like the Google Remarketing Ads mentioned above, Retargeting allows you to follow users after they’ve visited your website with targeted ads related to your products or services. Finally, Facebook also offers a simpler approach; you can Boost Posts with the click of a button! This process quickly transforms a basic Facebook post on your business page into an advertisement that can be shown to the audience of your choosing. As with other Facebook Ads, you can also customize your budget, placement, and timeline. If your business is aimed directly to consumers, Facebook is probably going to get you the best return on your Social Advertising investment. However, if you’re in the B2B camp, it’s worth considering LinkedIn Advertising. Although you have the option to use text-only advertisements on LinkedIn, ads with images drive 20% more clicks, so it makes the most sense to do both! From there, you can choose your audience, segmentation by company, job title, skills, demographics, and more. These pay-per-click ads can be placed at the side or bottom of a user’s LinkedIn homepage, or in the user’s inbox. A second paid advertising option within LinkedIn is Sponsored Content. This content shows up in the midst of your audience’s news feed, which can significantly increase engagement. As with the text and display ads, you can select your target audience. Then, you simply have to set your bid, which is done at either a cost-per-click (CPC) or cost-per-thousand-impressions (CPM) basis. While PPC can be easy to implement, rushing into the process can lead to disaster if you don’t know the basic guidelines. By looking at the four helpful tips below, you should be able to launch an effective PPC campaign that will bring new visitors to your site. Many businesses and marketing teams go into pay-per-click advertising without having a clear sense of their goals and expectations. This can lead to wasted time, money, and significant frustration. To avoid this, make sure your marketing team can answer each of these questions before beginning any PPC ad campaign. Always remind yourself who you’re aiming to reach through paid search. When choosing keywords and creating ad copy, select the words or phrases your audience would search for and write copy that speaks to their needs. Always be sure the content on your landing page logically aligns with these keywords and the ad text to ensure a high quality user experience and to maximize your ROI. Put yourself in the visitor’s shoes. Would the keywords and ad text catch your attention and give you helpful information? Determine what you would like your user to do once they click on your paid search ad. Include this goal as a call to action in your ad text. 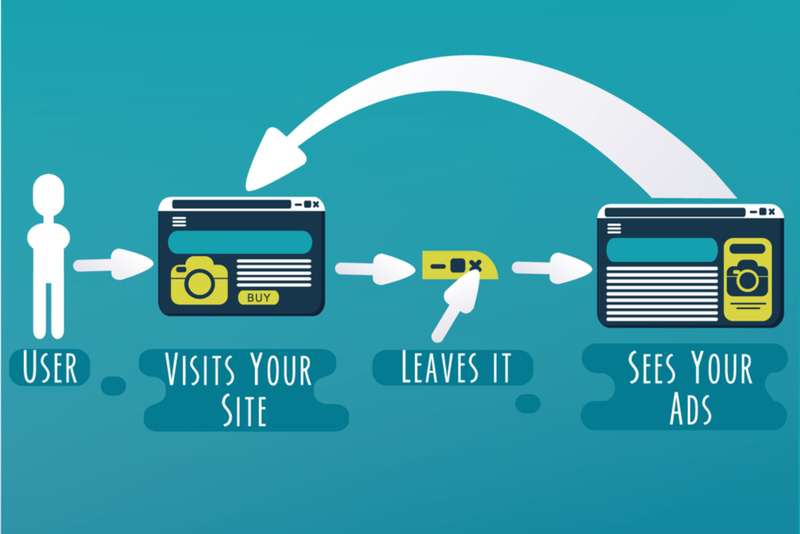 Drive visitors to a landing page that easily leads them toward this goal. This outcome should also determine the type of ad you choose. For example, certain styles of Facebook Ads are design to drive traffic to a landing page, while others are engineered to maximize visibility, but offer little in the way of conversions. How will you know the PPC Campaign is a success? Ensure you have set up a way to measure success before launching your campaign. Check your tracking URLs and pixels, so you will know which traffic and activity is coming from PPC, and which is direct or organic traffic. Ongoing analysis of your campaign metrics will reveal ads and keywords you may want to pause, rework, or promote with additional resources, depending upon their performance. On both Google and Social PPC ads, you have the option to group together ads. Although it may be tempting to try to get as much of your message into an ad set as possible, try to stay focused. This way, you’ll get the most out of your targeting options and can provide relevant information to each segmented audience. The higher relevance, the greater your audience response will be. Although a PPC campaign is only one part of your overall marketing, it requires daily monitoring and management. Ensuring your campaign structure is intuitive and manageable will make monitoring your campaign more effective and will allow your team to better identify efficiencies and inefficiencies. If your set up is too complex and your team doesn’t have the bandwidth to keep up, you will almost certainly end up missing out on potential ROI. Both Google Ads and Social Advertising platforms are set up to try to be as navigable as possible. With tutorials and a variety of pre-set options, it may seem like a basic three step process: create your ad, choose your target, and set your budget. Then, you’re good to go! Right? Although that may get your ad campaign off to a decent start, the reality is that it takes some fine-tuning to get the most bang for your buck. For example, by default, Google Adwords opts all campaign into the full Google Network. This network of sites includes Google.com, partner sites such as AOL.com & Ask.com, and Display Network sites. Opting out of the Google Display Network is a best practice if you are just getting started. The Display Network will incur thousands of impressions by displaying your ads across thousands of sites. If you are working with a constrained budget, the Google Display network can deplete your budget quickly and compromise your visibility on more relevant sites like Google.com. A deeper understanding of your target audience, gained through buyer persona assessments and website analytics, can help your team to navigate these options. Additionally, you may consider seeking a partner in the online marketing space who can help you navigate the seemingly endless options and create a campaign that will be the best asset to your overall marketing campaign. No matter how big your business is, if you are going to incorporate PPC advertising in your marketing strategy, it’s important that you understand what factors play into the success of a campaign. This will help everyone to set appropriate goals and expectations, and make adjustments that truly lead to success. Make sure that you have selected keywords and ad language with your target audience in mind. For Google Search Ads, there needs to be a close, obvious connection between the keywords you’re targeting and the copy of your ad. Although we’ve largely discussed the nature of your PPC ads, perhaps even more important is where these ads direct traffic. Your landing pages need to be optimized to be clearly related to the ad and have a direct and relevant call to action. In our mobile-first world, these also need to be optimized for a variety of devices! Although this particular factor is unique to Google Ads, it deserves to be highlighted. This score is Google’s rating of the quality and relevance of all of the parts of your campaign: keywords, ad copy, landing pages, etc. The better your quality score, the more ad clicks you can get, at lower costs. It pays to play by the rules here! Not only do you need to consider your own budget, but also the potential budgets of your competitors. This is especially true whenever there is bidding involved in the ad display process. For example, on Google Ads, keywords cost more or less depending upon the demand for them. Highly valuable keywords in your industry may have a high cost-per-click; if your biggest competitor has a large budget, they might outbid you at every turn. In certain scenarios, PPC Advertising may an important element to achieving your marketing goal, especially in cases when you want the fastest results possible. It’s no secret that SEO takes time. From the day you start writing and optimizing your website, it may be months before you begin seeing competitive rankings for your target keywords. Supplementing this process with a PPC advertising campaign can help you fill in that gap. As soon as your ads are live, they’ll appear on your targeted platform, and you can start getting instant results, including brand awareness, clicks to landing pages, and even conversions. SEO works well when you target keywords that your buyer persona would search for online. However, new products and services sometimes face the problem of that target audience not knowing what to search for. While you can use SEO to target keywords higher up in the Sales Funnel, PPC ads help you take an awareness-building message right to your target audience. 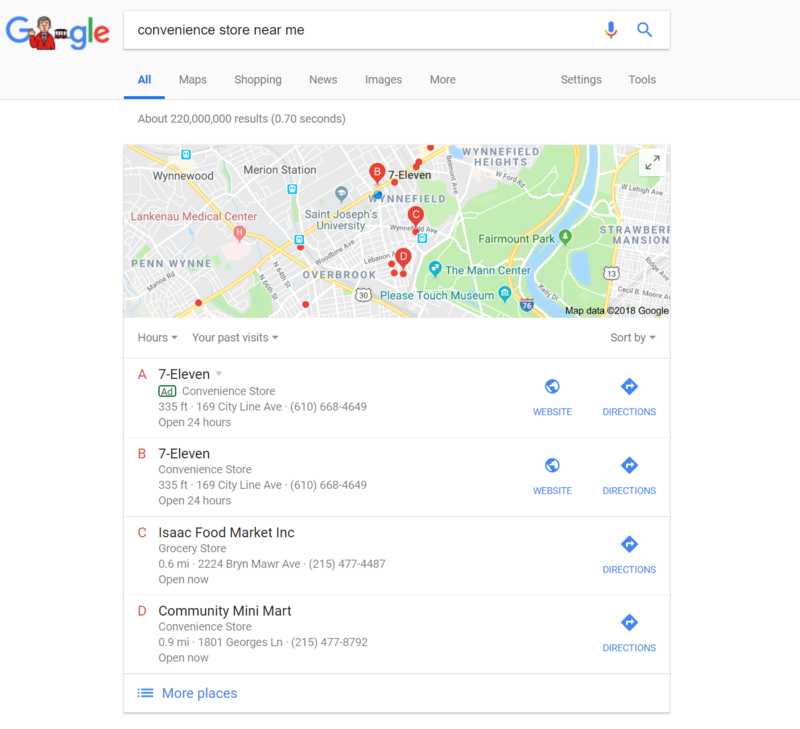 If you are just beginning to establish an online presence for your business in a space already dominated by large companies, it’s going to take some time to carve out your own space on the Search Engine Results Page (SERP.) Fortunately, however, ad placements cover up to 85% of the space above the fold, and 80% of search results contain Google Ads ad placements. This means that, even while you are working to establish your place in the organic results, you can buy visibility for those keywords that your larger competitors may be targeting organically. Non-profits already contend with the challenge of limited budgets; often the price of competitive SEO can be out of reach. Fortunately, Google Ads can help. Through their Google Grants program, Non-profits can apply to receive $10,000 of in-kind advertising per month through Google Ads. As the name implies, PPC advertising is pay-to-play. This means that as soon as you deplete your budget or end your ad, your first page online presence disappears. This starkly contrasts with SEO, which builds and accumulates over time, so that you always have the work you’ve invested in. Although PPC can be great for reaching certain, short term goals, it should never be the sole foundation of your web presence. Many forms of PPC work on a bidding system; this means that your success depends not only on your ads and budget, but also on the ads and budgets of your competitors. If you are thinking of running ads for specific keywords relevant to your industry, take a look at who else is using PPC advertising in that space. If you are unable to compete with, or at least match, the budgets of your competitors, your ads may end up having a significantly limited audience. There are certain products and services which are prohibited on pay-per-click advertising platforms. Even apart from predictable proscriptions (such as recreational drugs, weapons, and counterfeit goods,) certain industries and countries have additional limitations. When planning any campaign, be sure to review all advertising policies for your industry and the platform on which you want to advertise. Although platforms such as Facebook and Google have worked to make PPC marketing as user friendly as possible, that doesn’t change the fact that managing your campaign well takes a lot of work. Although you could “set and forget” your campaign, it is only through active management that you will get the highest possible return on your investment. If you do not have a member of your team who has the time to monitor and adjust your ads weekly, or even daily, consider seeking out a marketing partner who could help. How Much Does PPC Advertising Cost? Is It Worth It? On most PPC platforms, you can select where you would like your ad to be shown. Typically, the more you narrow down your audience, the more expensive your cost-per-click (CPC) will be. The level of competition will vary based upon your industry and the keywords that you choose, and this directly affects the potential cost-per-click (CPC) on your keywords. For example, some keywords can cost as low as $0.05 per click, others can range as high as $50 or more per click. Most companies, though, have an average CPC of $1 to $2 on Google’s search network. Do you want people to see your ad, click it, or fill out a form? Your specific goals for the ads will also affect the overall price of your campaign. For example, on Facebook and other social media advertising platforms, impressions will be on the less expensive side, while a click or visit to a specific landing page will be more expensive. In addition to these large cost factors, be sure to keep in mind that the copy, design, and combination of your ads and their associated landing pages can affect both the cost of your ads and how often they are shown. How Long Does It Take To See PPC Results? There is a short and long answer to this question. In short, you can begin seeing results as soon as your first ads go live. You have the opportunity to get Facebook impressions or Google Ad clicks that same day. However, there is a difference between getting results and getting optimal results. Typically, a pay-per-click advertising campaign takes several months of careful management and fine-tuning before all of the factors—from target audience size to quality score—are optimized to bring you the best possible ROI. So, do not assume that the results you see in month one of your campaign are indicative of the overall possibilities of PPC for your business; it may be three to nine months of adjustment before you see the optimal results from your campaign. What Is the ROI for PPC? When used effectively, PPC advertising can be an incredibly effective way to reach a new audience and bring in new customers. In fact, PPC visitors are 50% more likely to purchase something from a site than organic visitors! So, although results may vary significantly based on your industry, location, and the quality of your ads, you can expect to see an ROI approximately eight times your ad spend. Throughout your campaign, you can monitor how many impressions, likes, shares, clicks, etc. Just like with Google Ads, you will need to decide what each interaction is worth to your business. In 2018, Facebook had 1.47 billion daily active users and 2.23 monthly active users. Instagram surpassed 1 billion monthly users in June 2018. LinkedIn had 562 million members as of 2018, with 40% of these members visiting the site each day. As of 2018, there are 369 million active Twitter users. Here at Farotech, we don’t believe in “silver bullets.” So, we can say with confidence that PPC should never be the whole of your digital marketing campaign. However, we do believe in comprehensive marketing systems, in which PPC can play an instrumental role. With a clearer understanding of how PPC works, your next step should be to ask: How does PPC work for my business, in the context of my overall marketing campaign? What am I hoping to achieve through PPC? Does that match the capabilities of the platform? How does my industry typically perform in PPC? What is my budget? How does this compare to my goals and my competitor’s budgets? Does my team have the bandwidth to actively manage my campaign, especially during the first three to nine months? How else am I building a highly visible, high-converting online presence through SEO and Inbound Marketing? If you’re struggling to answer any of these questions, don’t hesitate to reach out! Farotech partners with businesses like yours to provide Social and Google PPC Advertising, as well as SEO, Inbound Marketing, and Web development. Learn more, or schedule your own complimentary PPC consultation by contacting us today.